I’m still alive, not to worry! Excuse my long absence on the blog, I was busy with well, life, and I allowed myself a little Christmas break too. But let me fill you in on what happened during all this silence! I don’t believe I did very much before Lucia (December 13). I remember cleaning up my room, selling some of stuff, starting selecting which clothes to take home and which ones to leave for later,… I also finished all my school work. We had a group presentation on Wednesday, which was the last day of classes for me. Those that know me well, know I hate presentations or any form of ‘public speaking’, so I was glad to have it all over with. I also finished my hemskrivning (home writing?) for sociolinguistics, which wasn’t actually that hard, but which somehow took me ages to finish and really struggled with. I wanted to finish it before going home so I wouldn’t have to worry about it. And so I did. On Saturday, the day of Lucia, I went Christmas shopping in Copenhagen. It was super busy, but I somehow found it very calming and I loved just browsing the shops with the Christmas music in the background. When I got back to the train station in Lund, I ran into Andrea, who just got back from her trip to Lapland, so we decided to walk home together and talked all the way before stopping at Sparta, where we continued our conversation for another half an hour. 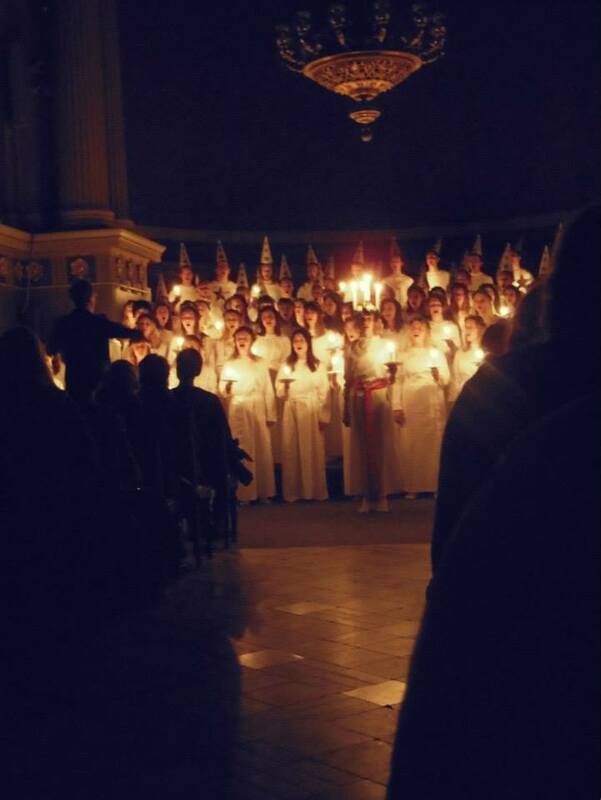 That night was the night of Sankta Lucia (Saint Lucia), a traditional Swedish holiday. Simply put, it involves a lot of saffron buns eating, a lot of candles, a lot of singing, a lot of girls and guys in white gowns and a lot of glögg. In one day, yes. Because I didn’t want to miss out on an authentic Lucia concert, I bought my tickets for the university concerts early on. The concert took place in the University building (Universitetshuset) , which was exciting because I finally got to see some more of the inside this mysterious white building. The people performing at the concert were a combination of all student choirs, including the one I joined for a while. And it was spectacular. 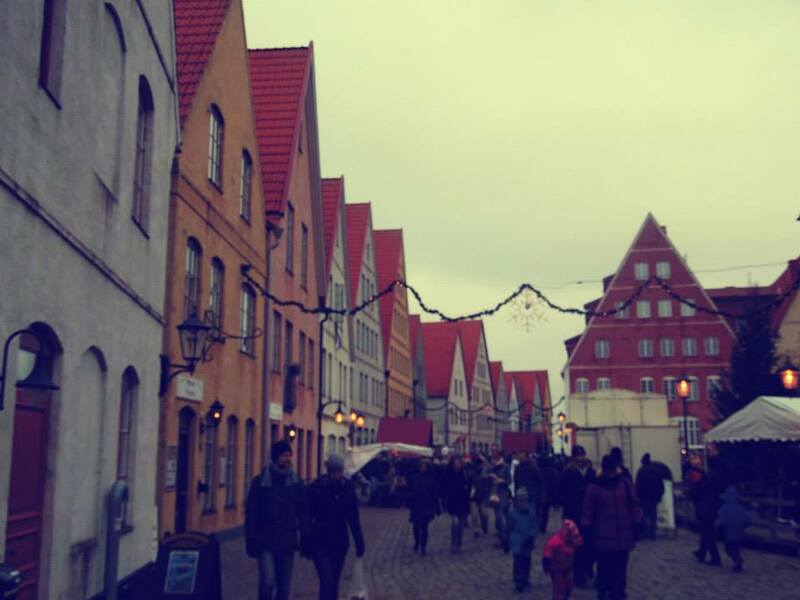 The next day I decided to have a browse through the Christmas market at Jakriborg, which is one of the weirdest ‘towns’ I have ever seen. It is surrounded by a wall, and it consists only of colourful, oldish looking houses. No one seems to be actually living there, although it has a café, a bakery, a shop and some restaurants. To me, it seemed to be almost like a movie set. The market itself was reasonably big, but if you’re not interested in buying anything food-related or handcrafted, it is not the place for you. 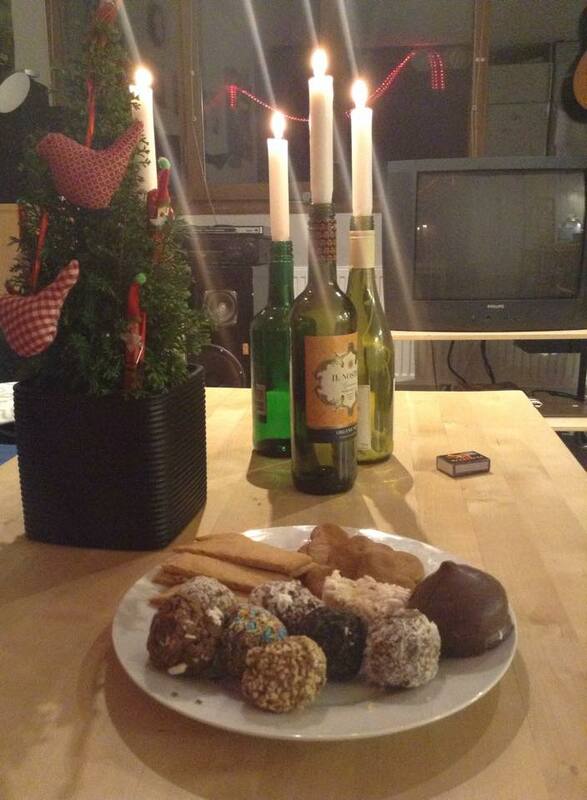 That night our corridor did the half yearly cleaning duties, after which we rewarded ourselves with some more adventsfika (exclusively in Swedish this time, *round of applause*), including all the chokladbollar I had bought at the market. Monday, I spent the day cleaning my room and packing, so that I was ready to enjoy my goodbye dinner that evening. I had invited some friends to come over on my last night before my Christmas break. Half of them wouldn’t be in Lund anymore when I returned. We all brought something to eat and drink and we just had a really fun evening. I had been able to put on a brave face for a while and I don’t easily cry, but when I hugged the last person for what was “not a goodbye yet”, my heart broke just a little bit. Andrea came by the next morning to officially say goodbye (until the summer, because we are already making plans to meet up!). 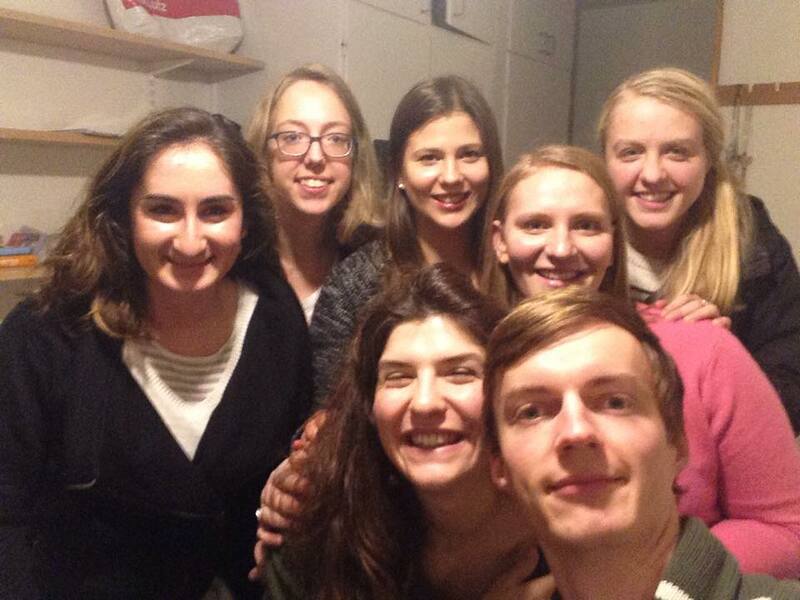 To say goodbye to Molly and Svenja, we went to lunch. No tears again, but heartbreaking nonetheless. I left that afternoon and arrived safe and sound at home late that evening. Being home, I’ve just been working (gotta earn some money to pay for all that “livin’ the good life”, ya know), I had a cozy Christmas party with my friends, did my family visits tour, ate some Belgian chips, visited some more Christmas markets, spent hours talking to my mum (she’s probably glad she can have a break again now, haha), went to the sauna to keep things Swedish, went shopping and did some more working before coming back to Lund, which was yesterday. Phew, what a roller coaster. It was so good to be home and I haven’t really had time to let it all sink in, and before I was even settled back in at home, I had to come back to Lund. So here I am now, in an empty Sparta building (I’ve heard some people upstairs, but haven’t seen a living soul), which somehow seems like the perfect start to a horror movie. Keeping my door locked just in case Johnny from the ‘Shining’ decides to stop by. Anywho, it’s been pretty lonely out here. Been busy packing, cleaning up and doing some more laptop work (including writing my blog). I have the worst cold in history, which made the plane ride here also the worst (my ears popped and I was in excruciating pain the whole way), but things are looking up! I will be leaving for Stockholm tomorrow so I will be there a day before my Lapland trip (and a little bit of Stockholm while I’m at it) officially starts. 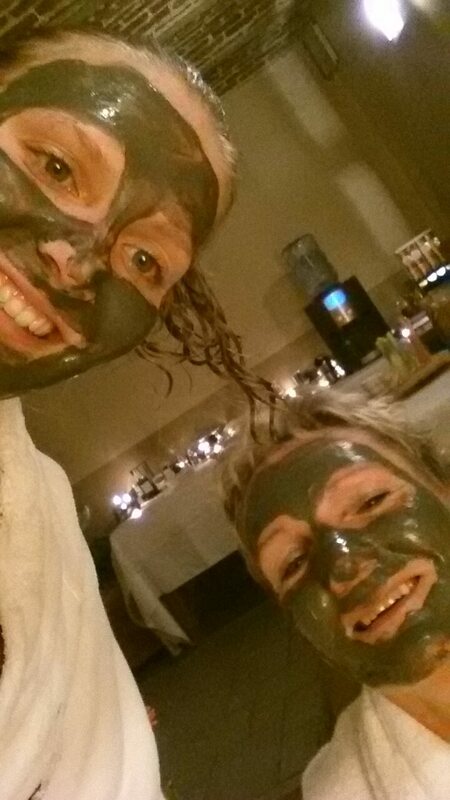 Can’t wait for some human interaction after two days of seclusion in Lund. Talk to you when I get back. That’s in 11 days if you’re counting down the days. PS: It has snowed here! Everything is white. I hate/love it. PPS: There won’t be any blog posts while I’m travelling. Sorry. Please don’t be mad. Please don’t hate me. Please still love me.